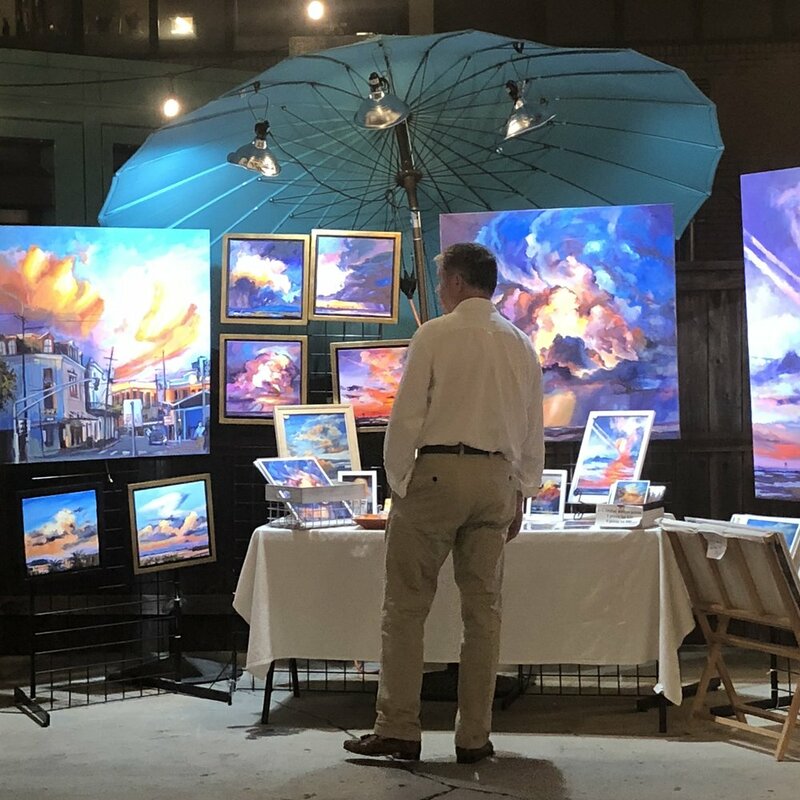 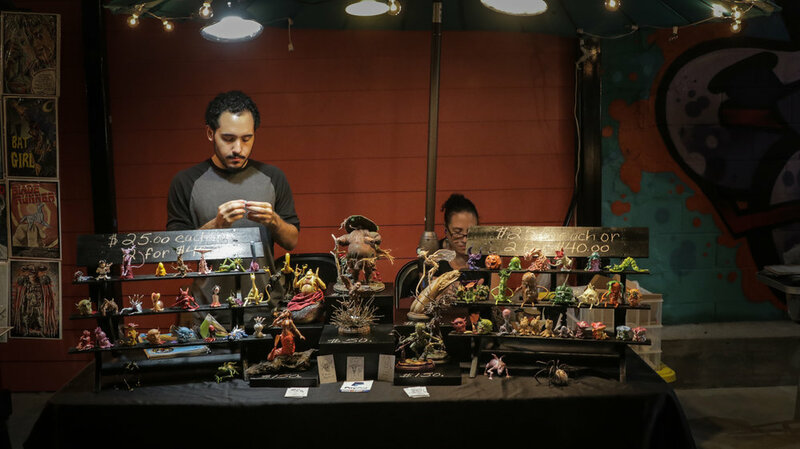 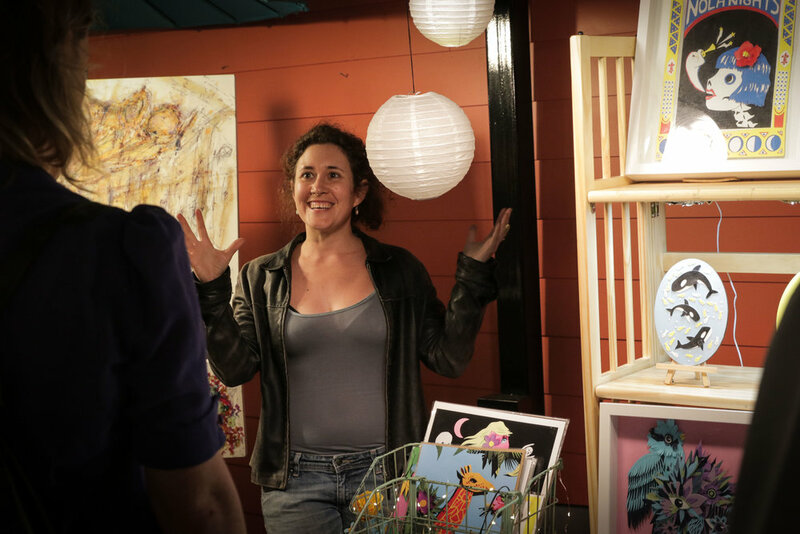 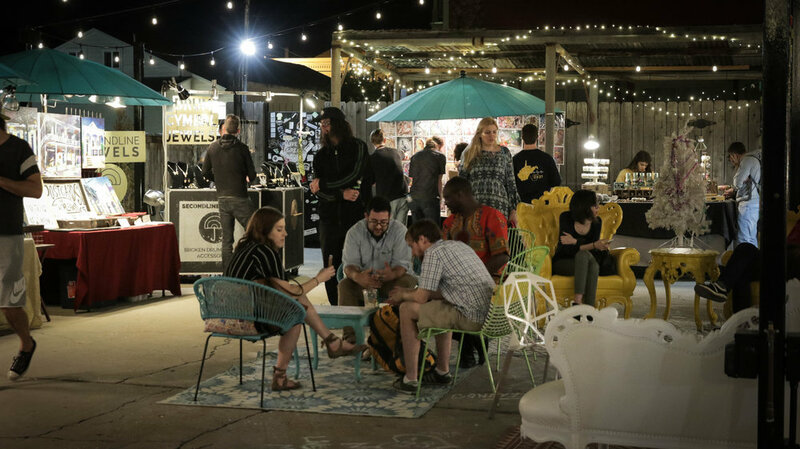 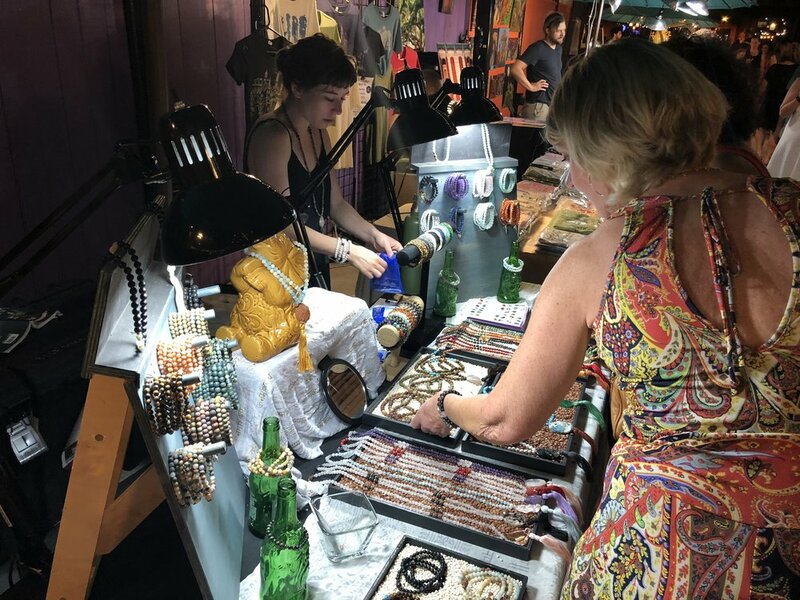 Located on historic Frenchmen Street just steps from the French Quarter, Palace Market is a destination for handmade New Orleans art. 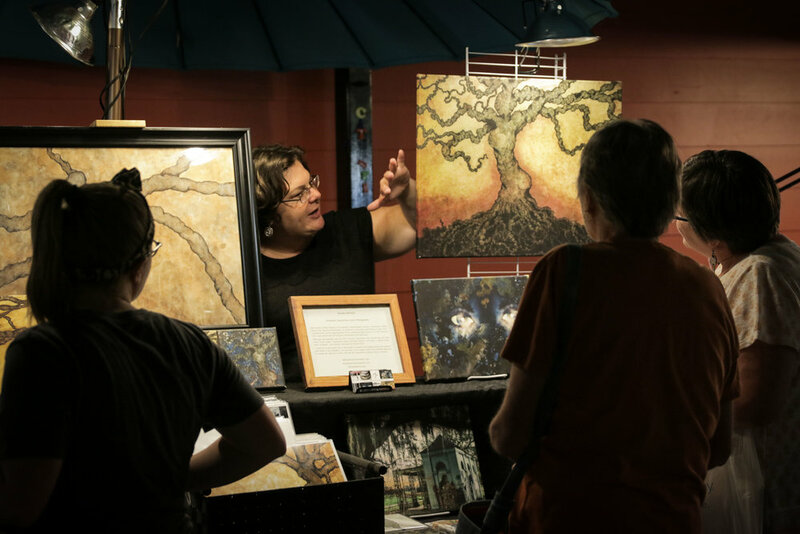 Our open air market hosts a rotating collection of over 80 local illustrators, painters, jewelers, sculptors, and so much more. 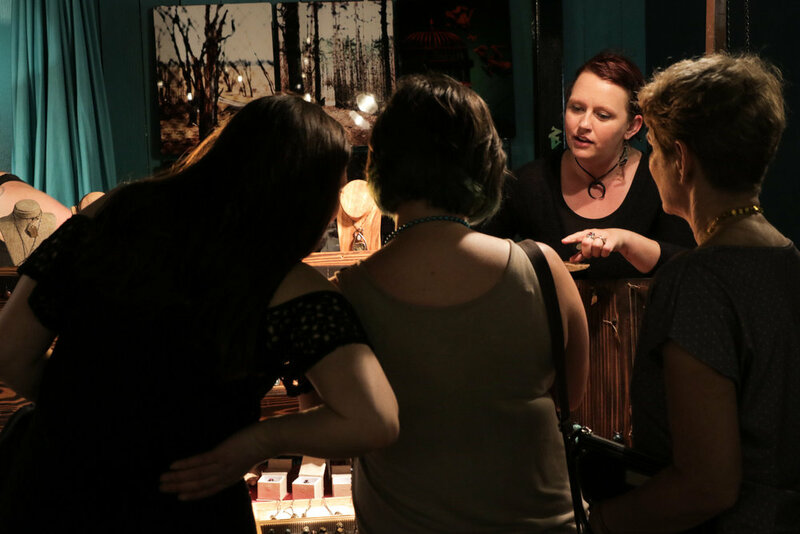 Come explore our diverse collection of unique, handcrafted art, open seven nights a week. 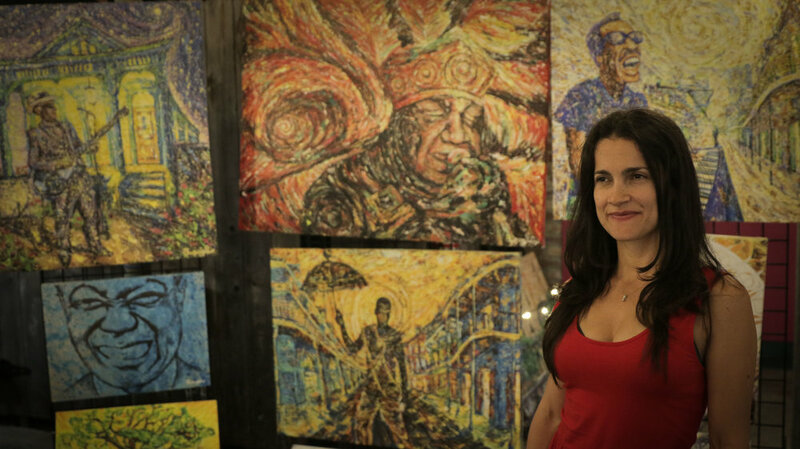 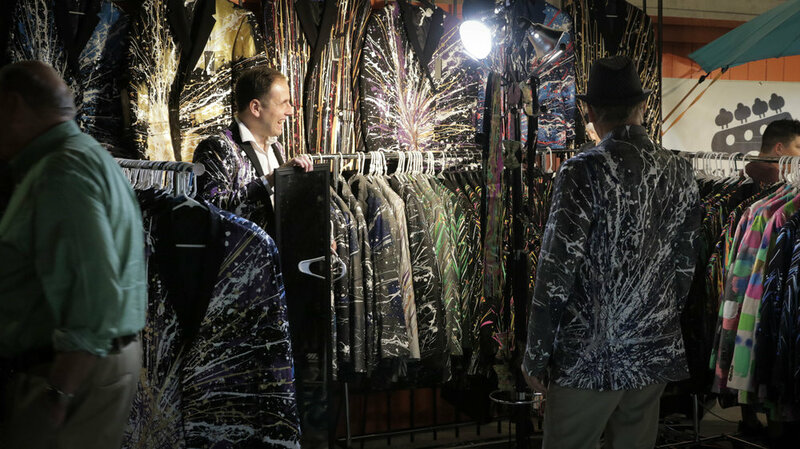 Shop differently, at Palace Market Frenchmen.